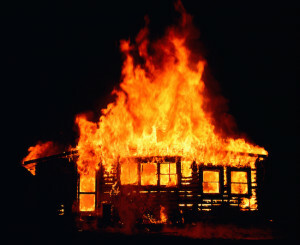 Babysitter Sets Home On Fire Because Kids Were “Disrespectful”. 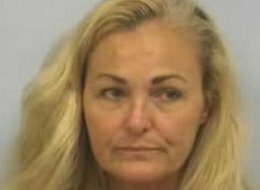 A babysitter in Texas was arrested after she set fire to the house she was babysitting in. Martha Dreher, 57, denies setting any fire and has pleaded not guilt to the arson charges. The incident occurred on August 9 in Austin Texas in a home belonging to Glenn Williams. Even though Drehey denied starting any fires, she did describe the girls to investigators as “out of control, lacking respect for her and having disciplinary issues.” That does raise a lot of questions and does give her a slight motive. Only time will tell if anything will hold up in court.